When I first did Run to the Beat back in 2010 it was my first half marathon, I managed it in 2 hours and 20 something minutes and was quite frankly – really knackered….. …..Especially after that gigantic hill in Greenwich I had to huff and puff my way up! So I’m really excited to be signing up for the new Sure Run to the Beat 10K, which has all the great music, but just less distance to run. 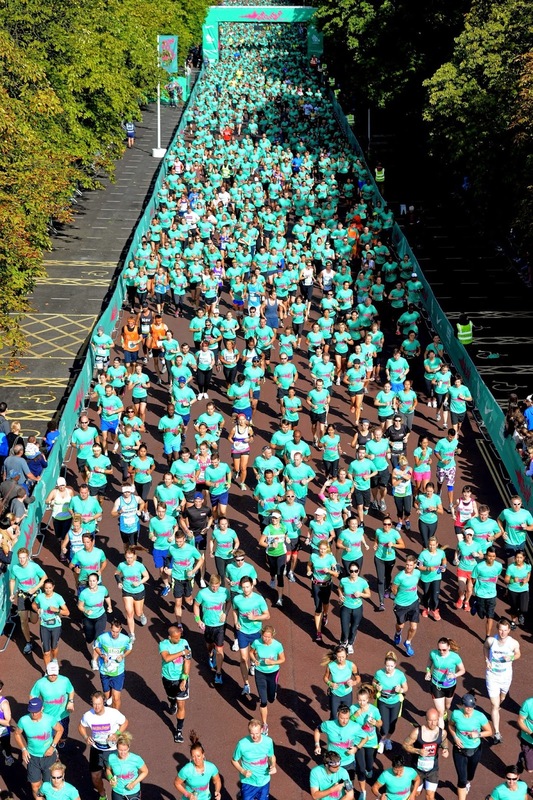 Taking place on the 14th September, 15,000 participants, including me, will make their way round a brand new 10k course based in Wembley Park. And with some pretty cool music and DJ’s planned – it looks like its going to be a good one. Now if you’ve been reading my blog you probably know that I’m a runner already, but I’ve been sort of slacking recently……so I’m going to start back up with my training – including HIIT training and longer runs – so hopefully when it comes to the day of Run to the Beat I’ll be able to crack that PB!